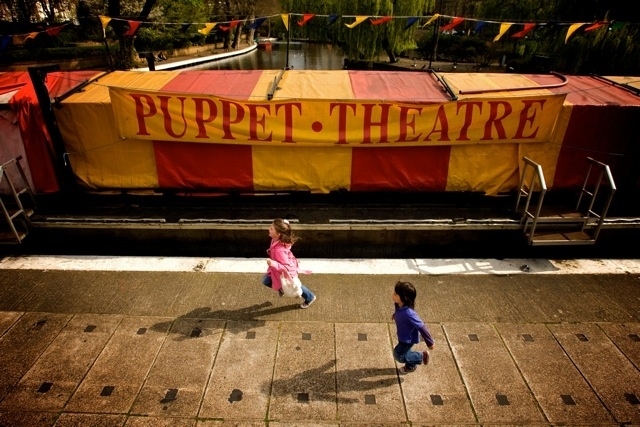 Directly north of Paddington is the tranquil pocket affectionately known as Little Venice. 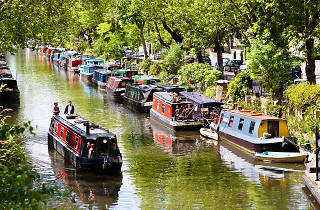 The area is a popular tourist attraction, mainly due to the picturesque canals with narrowboat cruises travelling between Little Venice and Camden Lock. 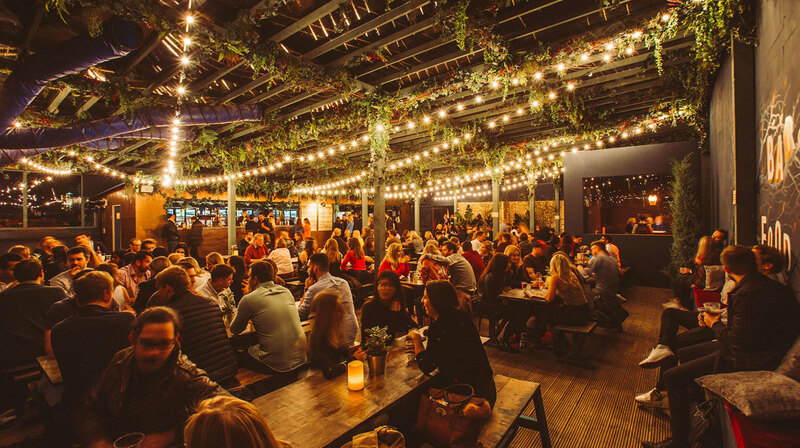 If you’re hungry, treat yourself to gloriously juicy Chinese treats at Pearl Liang or seafood at Summerhouse, and when you want to be entertained, just head to the Canal Café. 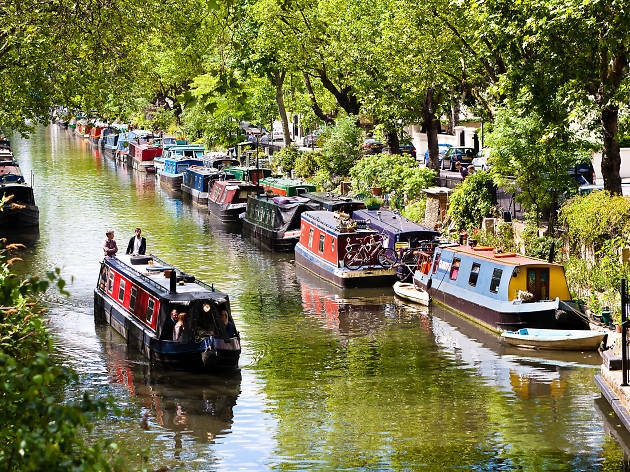 Whatever you’re looking for, Time Out’s guide to things to do in Little Venice will keep you in the loop. 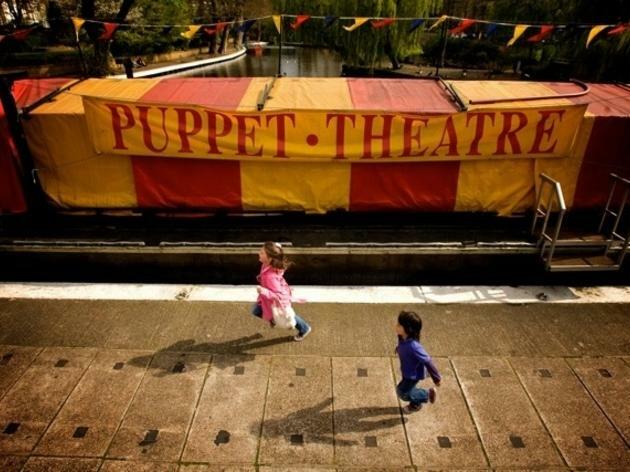 Tucked away on the banks of Regent's Canal, this cosy theatre has been hosting theatre and comedy since 1979. 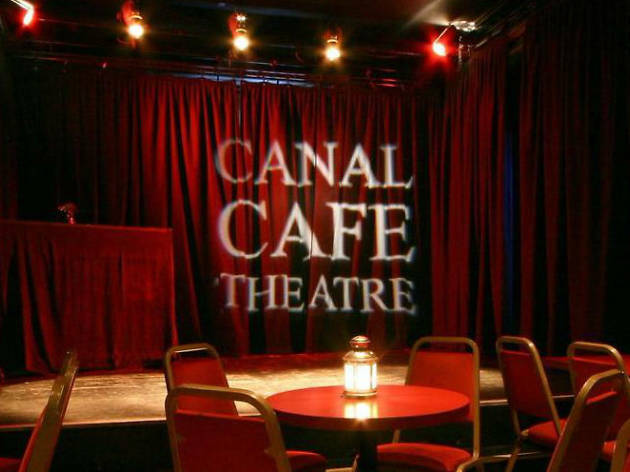 The jewel in the Canal Cafe Theatre's crown is the Guinness World Record-breaking News Revue, which pokes fun at the week's headlines pretty much all year round. 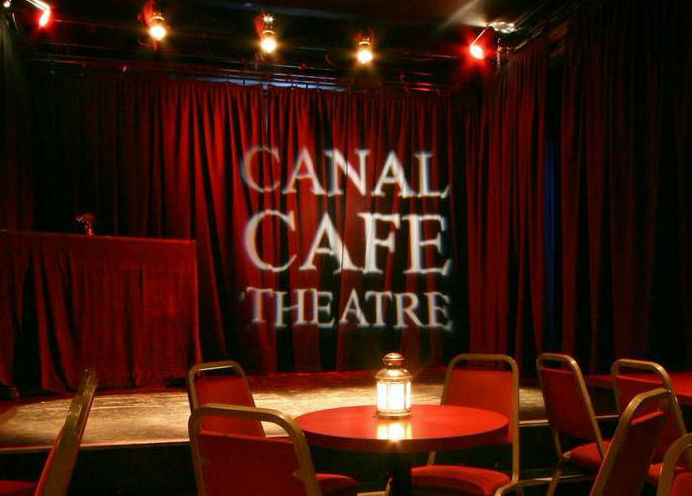 But you don't have to be a newshound to enjoy the Canal Cafe Theatre's line-up: it also puts on new plays, cabaret, and stand-up nights in its 60-seater venue above the Bridge House pub. A colourful, Australian-inspired cafe serving ‘Aussie brunch’, plus local craft beers and cocktails. This Korean bar and grill certainly looks bang on trend - there's loads of bare brickwork, imposing chrome ducts and exposed filaments dangling over the bar. There's a contemporary feel to the food too, with classic Korean dishes often given a modern twist or two. Traditionalists shouldn't fret, though. Dishes such as kimchi, bossam, jap chae noodles and beef bulgogi all feature, as do various dolsot bibimbaps - stone pot dishes of mixed rice with an oyster sauce. 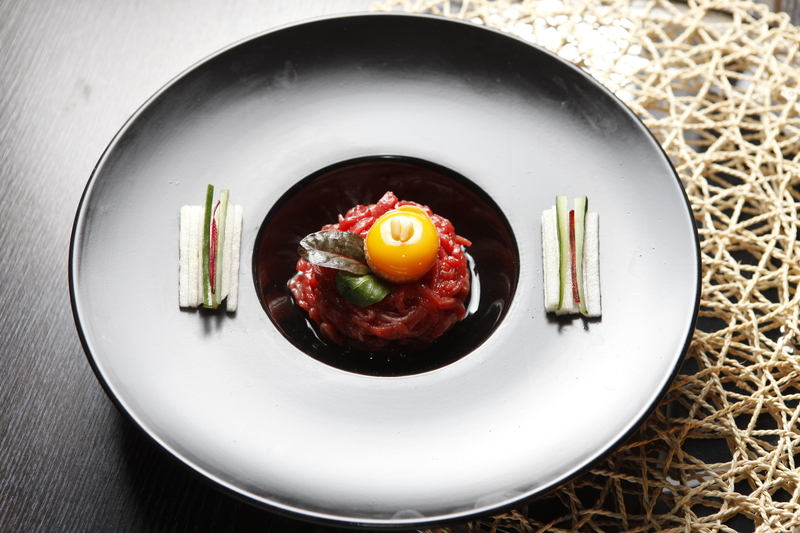 Steak tartar - here seasoned with sesame sauce and served with sliced pear and egg yolk - is an example of the more imaginative side of the menu. A short wine list keeps the focus on big-hitting old world regions, but bottles from Argentina and Chile feature too. Cocktails include a selection based on soju (the popular Korean spirit), while beers include Asahi and Hite - the latter from Korea. Keep an eye out for lunch deals, too. 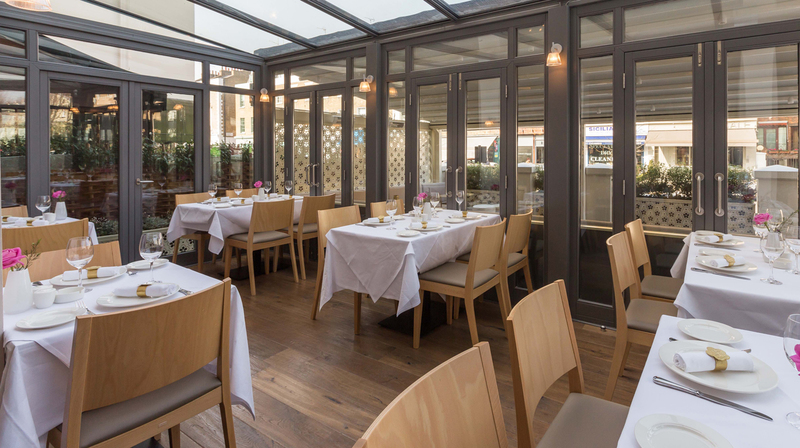 This good-looking Lebanese restaurant takes the place of Ed Shaerf's One Blenheim Terrace. The new owners have wisely kept in place the bright and breezy conservatory, accessed by an al fresco terrace offering elevated views out across this des res St John's Wood cul-de-sac. 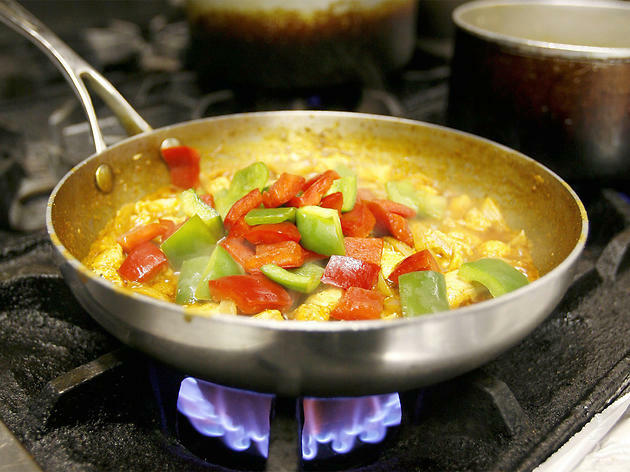 The food menu offers a tour of Lebanese and Middle Eastern cuisine. Mezze (here called Lebanese hors d'oeuvres) range from various hummus, moutabel and tabouleh to fatayer, meat sambousek, Lebanese pickles, Armenian sausages and the better-than-it-sounds foul moudammas - a traditional Middle Eastern dip of boiled broad beans cooked in lemon juice and olive oil. The charcoal grill is kept busy. Options include cubes of chicken marinated in garlic, lemon juice and olive oil, mixed grills, lamb cutlets served with French fries and kafta yogurtlieh - minced lamb with onion and parsley grilled and then dipped in yoghurt and croutons. Moussaka, house wraps and red mullet with tahini feature, too. Lebanese wines are prominent on a list that focuses firmly on the old world, though Chile, South Africa and Australia do make appearances. There's Lebanese beer too (Almaza), alongside bottles of Peroni and Corona. 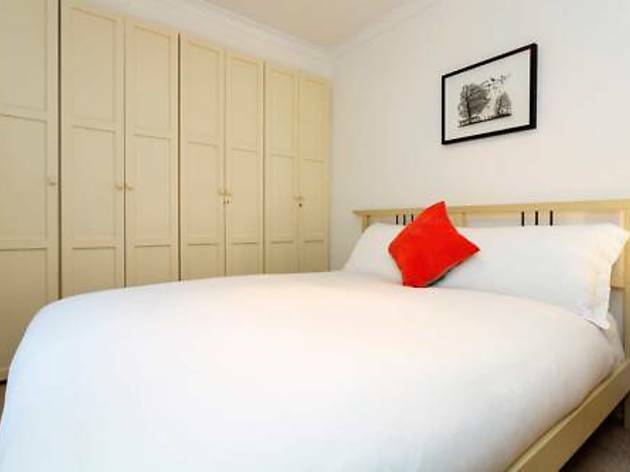 Set in London, Boutique Little Venice Apartment offers self-catering accommodation with free WiFi. The property boasts views of the city and is 1.2 km from Lord's Cricket Ground.An oven, a toaster and a fridge can be found in the kitchen. 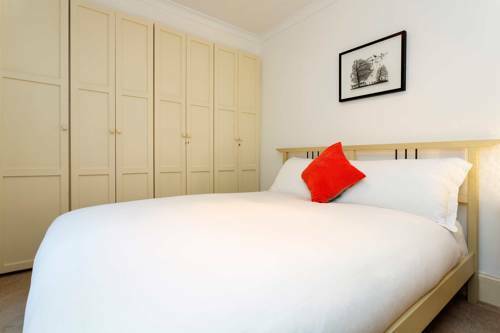 Towels and bed linen are featured in this self-catering accommodation.Portobello Road Market is 1.6 km from Boutique Little Venice Apartment, while Hampstead Theatre is 2.3 km from the property. London City Airport is 17 km away. 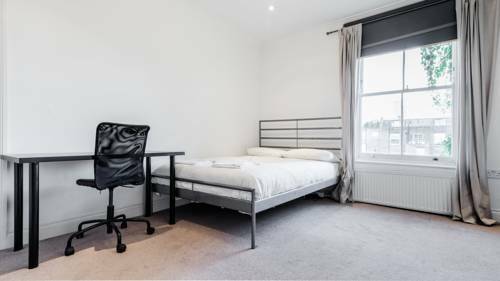 Veeve - Little Venice 74 offers accommodation in London, 1.1 km from Lord's Cricket Ground and 1.6 km from Portobello Road Market. 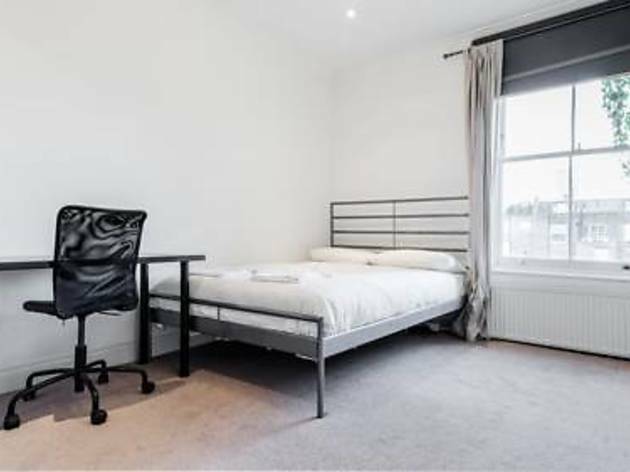 Veeve - Little Venice 74 features views of the garden and is 2.3 km from Hyde Park. Free WiFi is offered throughout the property.There is a dining area and a kitchen complete with a dishwasher, an oven and toaster. A flat-screen TV is available.Regents Park is 2.3 km from Veeve - Little Venice 74, while Hampstead Theatre is 2.3 km away. The nearest airport is London City Airport, 17 km from Veeve - Little Venice 74. 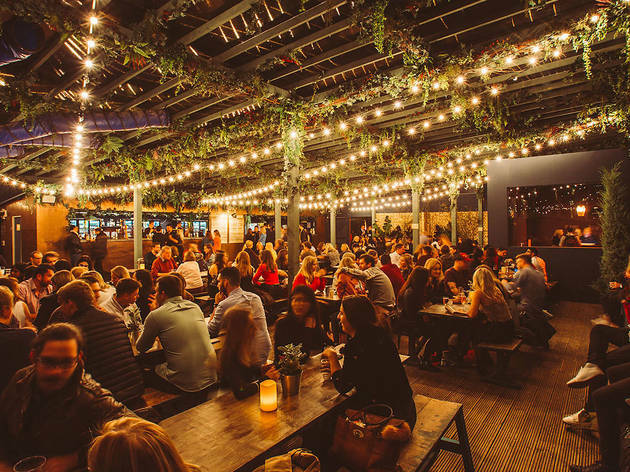 The chief selling point of this stylish bar-restaurant is its wide terrace, so close to the Regent’s Canal that you can touch the bobbing barges. 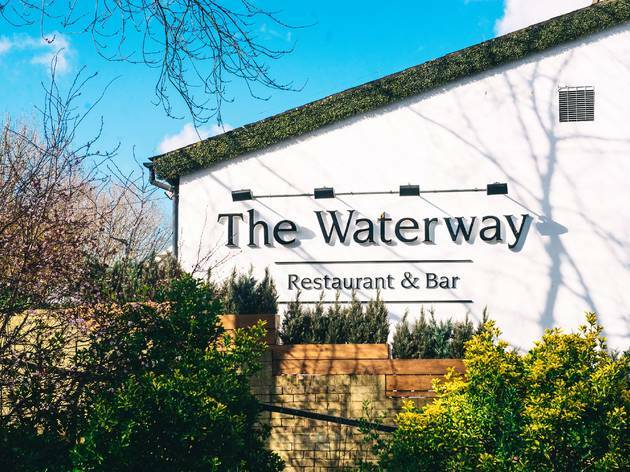 It’s quite pricey, but the clientele are happy to keep ordering as long as the sun keeps shining (you may find the interior completely empty of a July lunchtime), and it’s not as if the venue is cutting corners in its provisions. Cocktails (around £8) come in fairly standard categories, but the quality of the mixes and the spirit bases need little gimmickry, and all syrups and purées are made on-site. 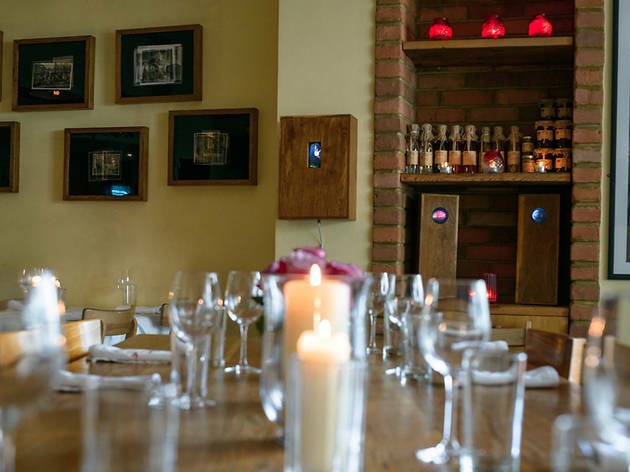 The wine list is long: of the 50-ish varieties, a dozen are served by the half-litre carafe, the bottle or two sizes of glass; if you’re just after a vin de pays to plonk into an ice bucket near the lap of the water, it’ll come in around £16. A flatscreen TV has been placed in front of a sofa for rainy days, though it’s just as nice to watch the barges from inside. 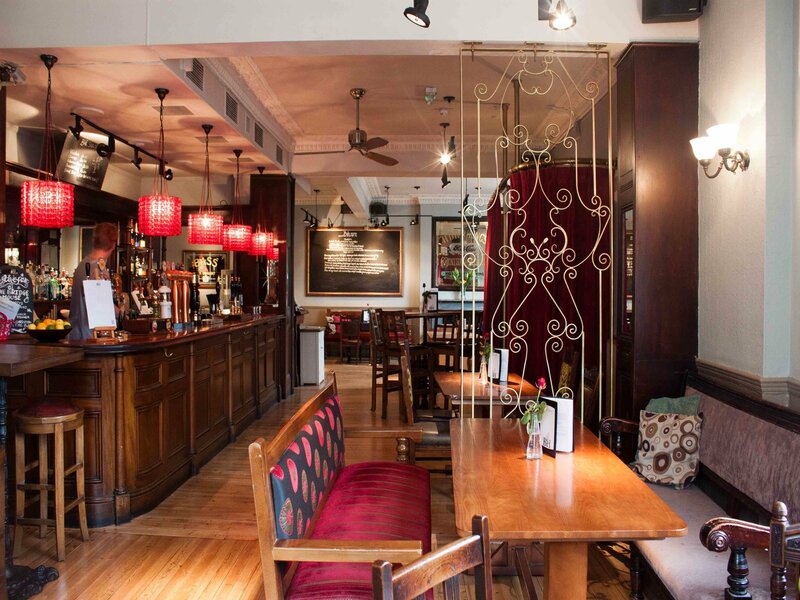 A lovely, wood-clad pub that's been in Little Venice since 1867 and has maintained all its charm. They have open log fires to boot, which, let's face it, is a bonus in Brrritain. Tucked away among the imposing mansions and canals around Warwick Avenue is a little slice of nineteenth-century London. 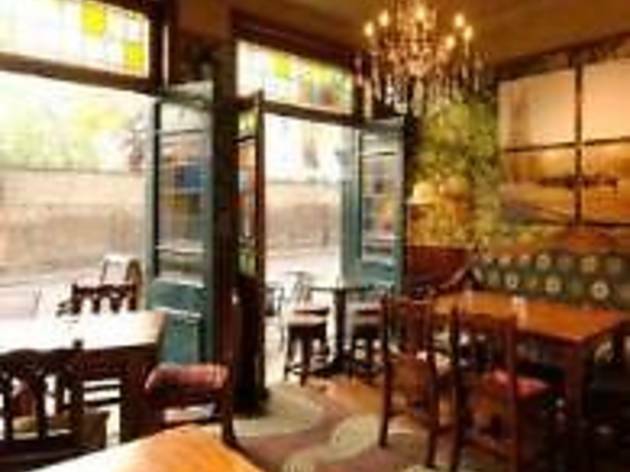 No, not a workhouse filled with criminal orphans, but something much nicer than that – a Victorian pub, complete with spectacularly intricate carved woodwork and ‘snob screens’ separating the different sections of the bar. The low doorways between them are a nightmare if you've got a bad back, but perfect if you're very short and need to escape a pub bore. It sort of helps that the Prince Alfred is a Young's pub instead of some chichi craft beer palace – it's simple, old fashioned, no nonsense. Peanuts, yup. 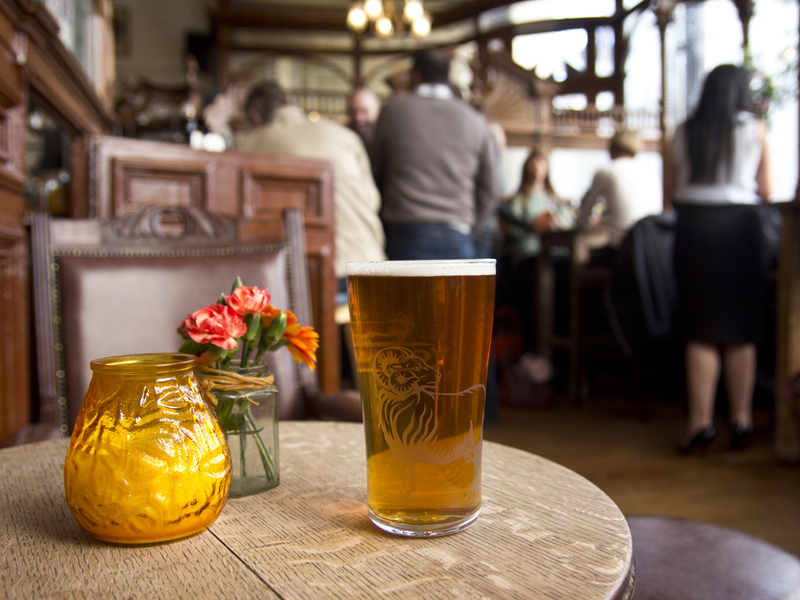 Pint of bitter, yup. Sticky floors, yup. And all combined with the joy of watching your fellow drinkers playing a constant game of limbo. This Korean bar and grill in Maida Vale certainly looks bang on trend - there's loads of bare brickwork, imposing chrome ducts and exposed filaments dangling over the bar. There's a contemporary feel to the food too, with classic Korean dishes often given a modern twist or two. Traditionalists shouldn't fret, though. Dishes such as kimchi, bossam, jap chae noodles and beef bulgogi all feature, as do various dolsot bibimbaps - stone pot dishes of mixed rice with an oyster sauce. 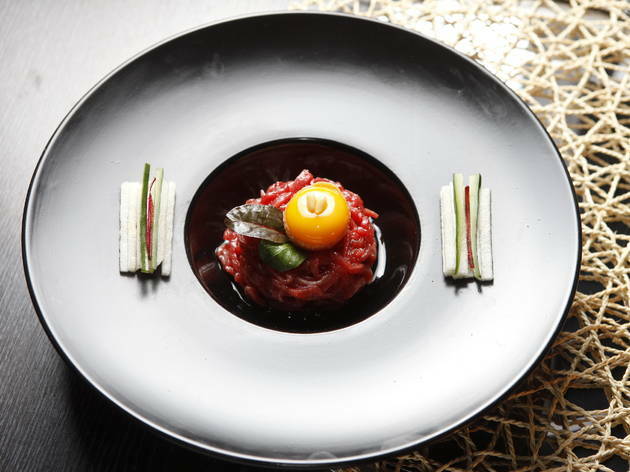 Steak tartar - here seasoned with sesame sauce and served with sliced pear and egg yolk - is an example of the more imaginative side of the menu. A short wine list keeps the focus on big-hitting old world regions, but bottles from Argentina and Chile feature too. Cocktails include a selection based on soju (the popular Korean spirit), while beers include Asahi and Hite - the latter from Korea. Keep an eye out for lunch deals, too. 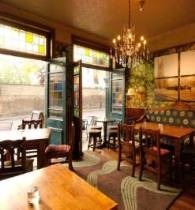 Amoul has hit on a winning formula by finding a homely space on a villagey street amid the lavish white-stuccoed palaces of W9; filling it with flowers, candles and artistic black and white family photos; and serving above-average home-style cooking at prices the area’s residents can afford. It’s a charming spot, with engaging waitresses and Amoul herself – of Lebanese origin, with a self-published cookbook to her name – moving solicitously between tables and the kitchen. 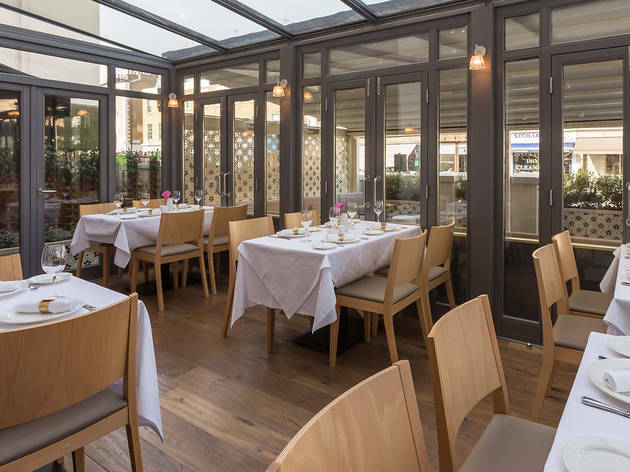 The food is predominantly Middle Eastern (including the breakfast menu at weekends, which contains the likes of eggs with yoghurt and cinnamon), though there’s also a strong French presence (steak, poussin), the execution of which influences the Levantine dishes. Samkeh harra came as a piquant fillet of sea bass with a side of spinach and a pot of tahina, rather than a heavy bowl of rice and sauce mixed in; and the flavour of loubieh bi zeit (green beans and tomatoes) owed more to Bordeaux than Beirut. But the food is none the worse for that – everything is freshly made, and around here, people don’t blink at the premium price tags for what are essentially café dishes. 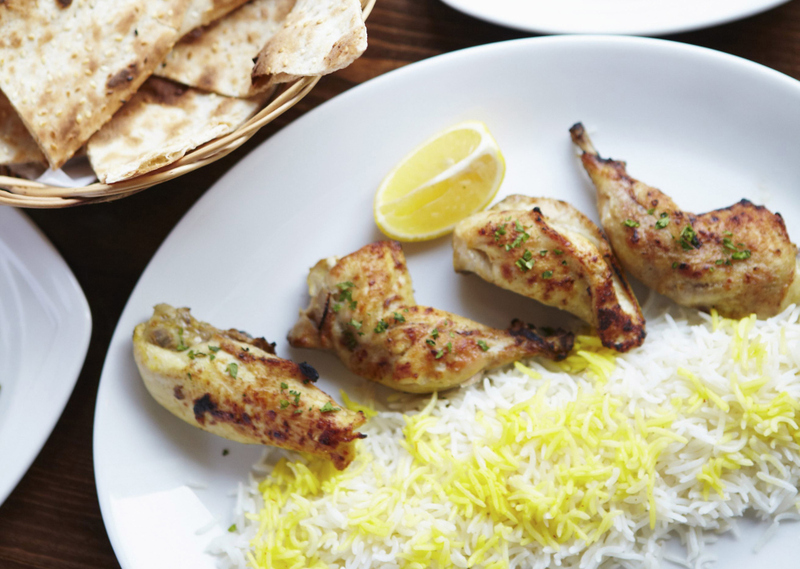 Roaringly busy throughout the week, this Persian restaurant is well hidden among the elegant houses of Warwick Avenue. Just a handful of tables are packed into a tight, conspicuously plain space. 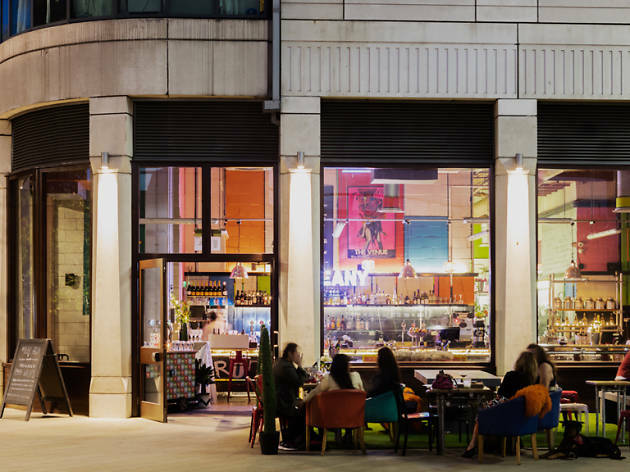 The atmosphere is provided by elbow-to-elbow diners and by furiously enthusiastic staff who tear around delivering refined, modern Iranian dishes, and chip in with friendly chatter. 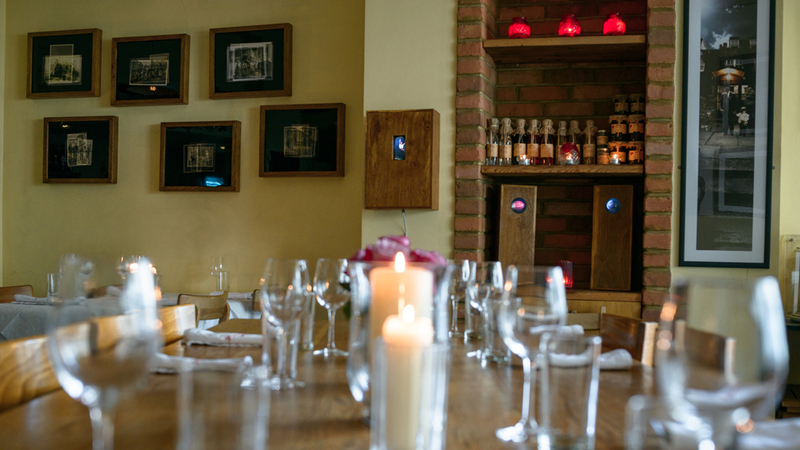 If you’re after a bit of privacy (or peace), head for the small basement room, which features a communal table and a pretty courtyard; romantically low lit, it’s ideal for an intimate party. In fact, Kateh is a great special-occasion destination. 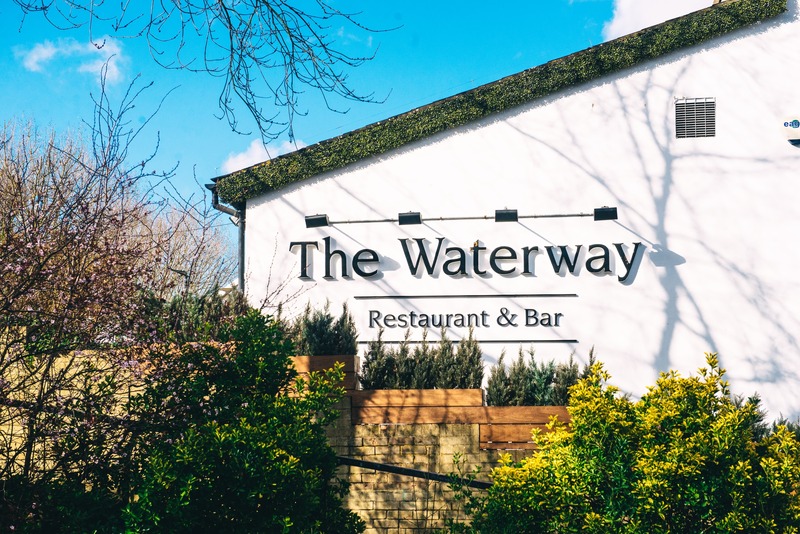 With a menu that’s a touch more expensive than the average for its type, and an arty, contemporary approach to plating up, it has the air of a smart European brasserie and the clientele to match. Hearty classics, such as ghalieh mahi (an excellent fish stew made tart with tamarind) and saffron-marinated grilled meats, feature alongside less defiantly Persian dishes – a charred sardine, basil and lemon starter, for example, minced veal kebab, or a frozen blueberry yoghurt dessert. 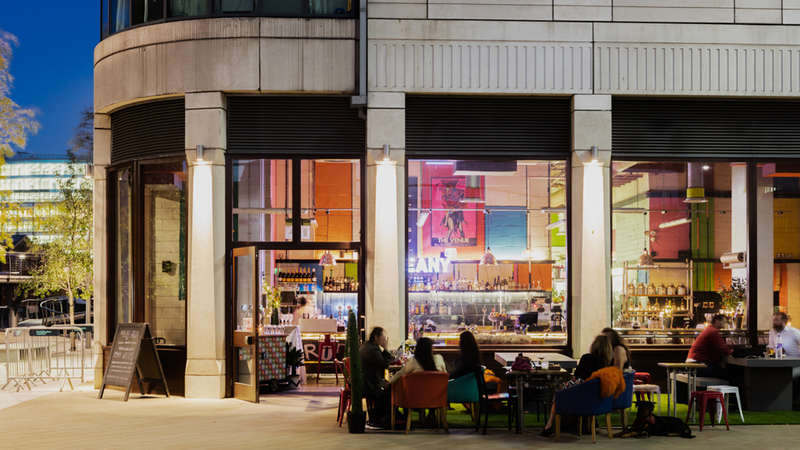 It’s a creative and appealing mix, made more so by the quality of ingredients, the warm service and the stylish surroundings.